A unique wound care service for patients who are home bound, in nursing homes, skilled nursing facilities and other long term healthcare facilities. We offer free instructive seminars every Wednesday at 10am! 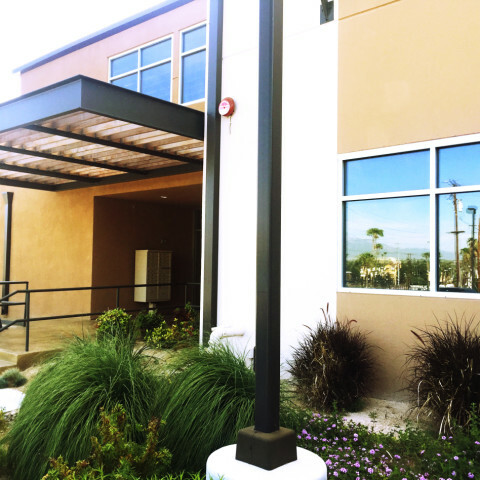 At Premier Wound Care Of Southern California, we eliminate the need for regular office or hospital visits for wound care. Premier Wound Care of Southern California is an experienced and innovative wound care program, specializing in Complex and Surgical wounds. We provide personalized and convenient wound care at your home or facilities located within San Bernardino, Riverside, Orange County and Los Angeles County (see a map of the areas we work in). Treating Patients Where They Are! 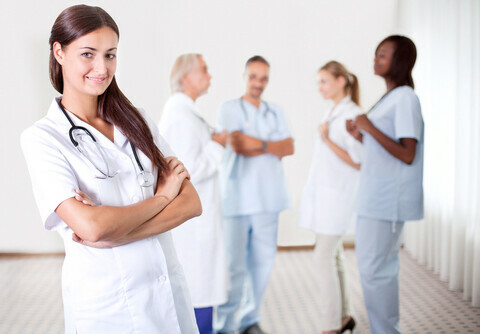 Our Wound Care Certified nurses and doctors come to your location for treatment. 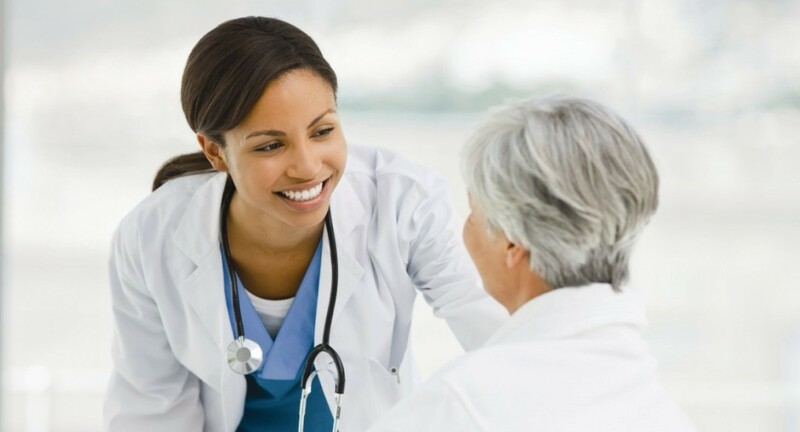 After an initial assessment, we work with our patients and their caregivers to develop a plan of care and a schedule focused on wound healing and patient convenience. We also offer free informative and instructive seminars every Wednesday at 10AM. A key motivator for us is the desire to help those that are unable to receive traditional wound care and those that have had unsuccessful wound care. These individuals may become disillusioned or depressed and are at a higher risk of further complications. Our goal is to provide the highest quality of care with aggressive and innovative treatment approaches to heal complex wounds. 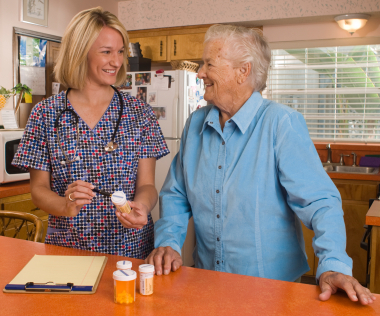 -​Twice weekly in home visits by members of our health care team. -​Twenty four hour round-the–clock, on – call emergency services.